Marriages, affairs, simultaneous dinner parties - Ayckbourn's second major West End play was a big hit and now in the early 21st Century is a wonderful social commentary on life and love in the 1970s. 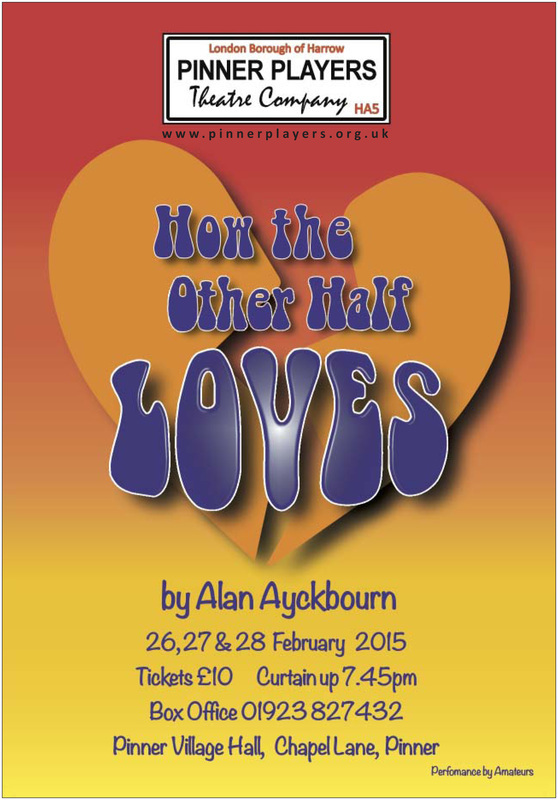 Set in two homes at the same time, it's Ayckbourn at his funniest and most incisive. The comfortably well off boss and his flighty wife, the slobbish employee and his Guardian reading wife with infant child, and sycophantic rising colleague with a shy unsophisticated wife all combine in a classic comedy.